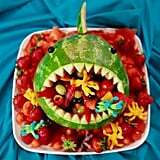 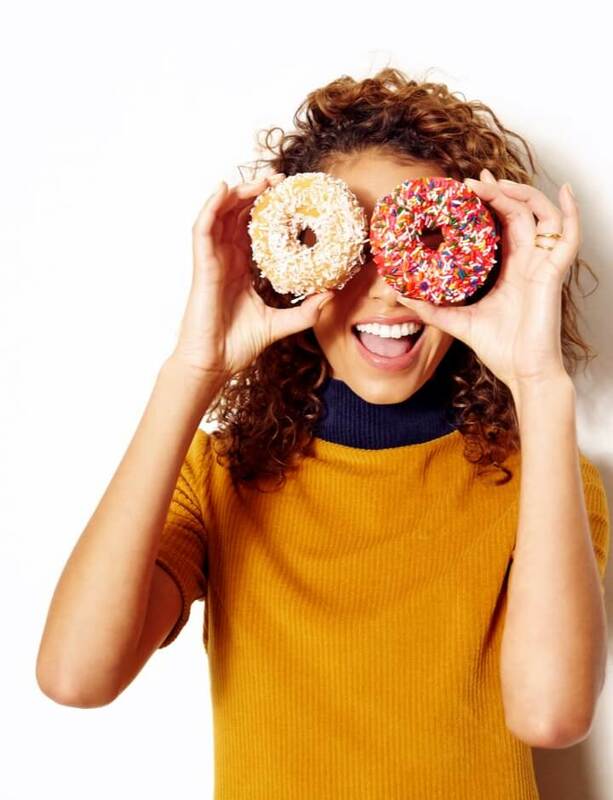 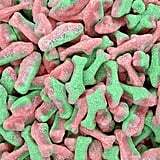 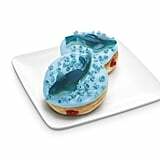 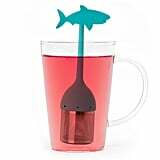 If Shark Week is a sacred holiday for you (FYI, it starts June 26), then you're going to need to celebrate the appropriate way with a watermelon shark, a shark tea-infuser, and 7-Eleven doughnuts . 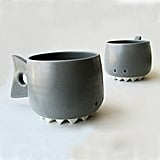 . . among other things. 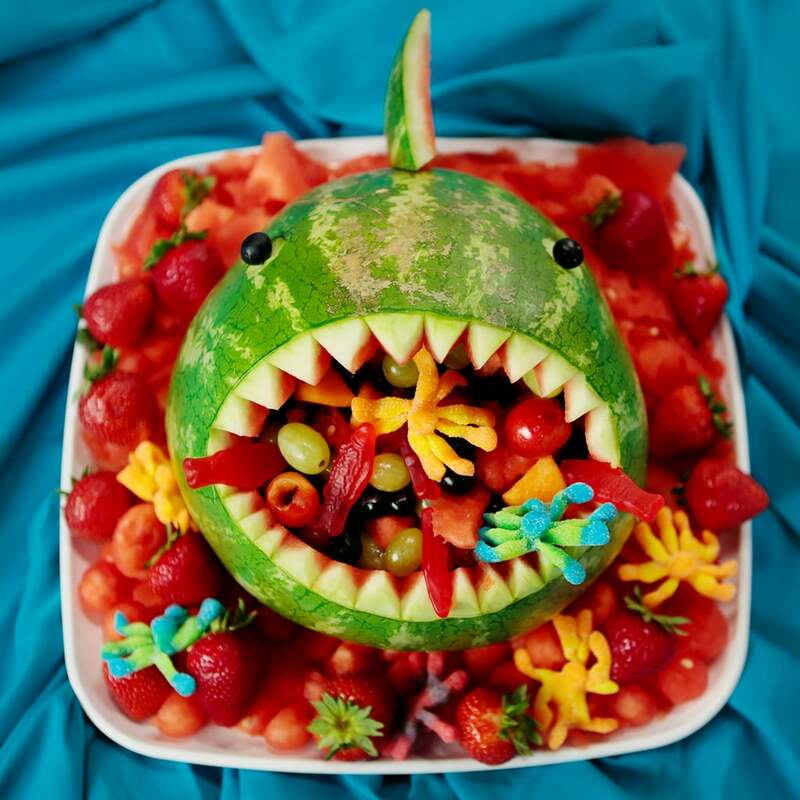 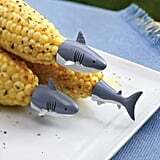 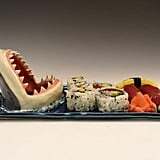 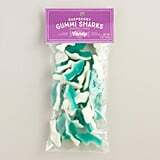 Du-du, du-du — are you ready to see all the edible shark-themed finds?